Each tuesday the Spanish division will provide the possibility to have ATC coverage for a stunning area. Free your wings and enjoy this great ONLINE DAY. Fly to fully controlled LKAA! 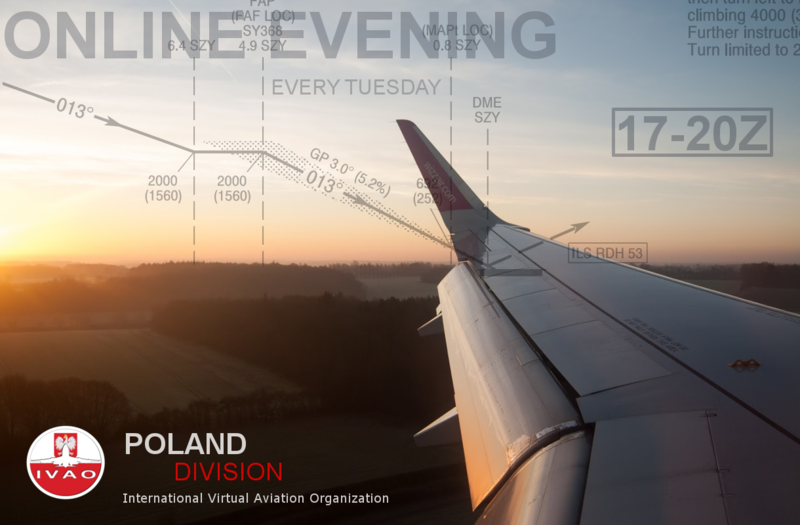 Polish division opens its Airspace every Tuesday evening for every air traffic. Let's have a great time together with IVAO spirit! 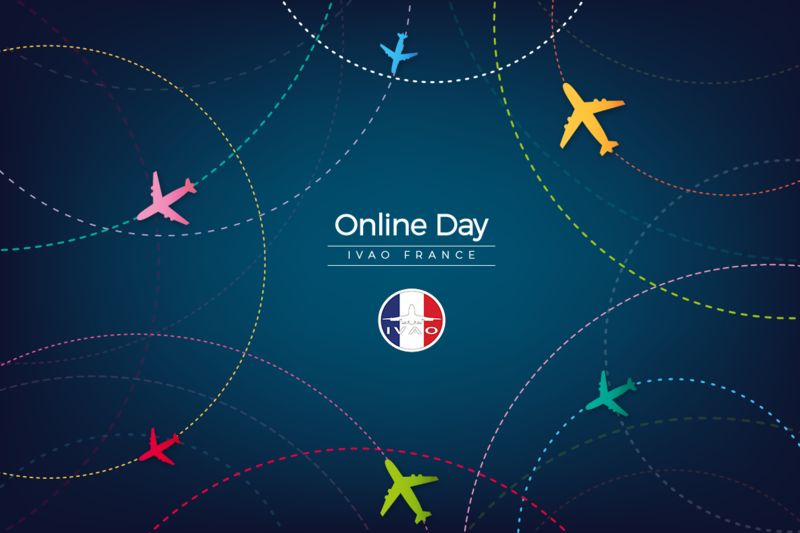 IVAO Romania invites you to participate to "Romania Online Day" every Saturday. To obtain the ATC Romania Online Day badge you must participate in 25 sessions of control during our Romania Online Evening. Members out of RO division must have the GCA. Each control will be reported on MODA System accessing to ODATC18 Tour. You are invited to participate as much as possible. Everyone is invited to either fly between 18z - 22z to light up the UK on a Tuesday night. Every Tuesday BeLux Region is having its weekly Online Evening. The goal of this evening is to attract as much traffic as possible to one or more focus airports situated in Belgium and Luxembourg. These focus airports will vary from time to time in order to give the participating pilots and controllers the possibility to explore the different commercial airports in the vicinity. Make sure to check the link below before participating to the Online Evening to see where the traffic activity will be going on. We look forward to seeing you there! Every Tuesday, between 18:00z-21:00z! Come and enjoy with Turkey Online Day! Also participate 25 online days and you will earn an award. We are looking forward to see you in our airspace! L'Online Day est de retour en France chaque Mardi soir de 20h à 23h locale ! We wait for you every Tuesday at 22Z, so that you come to fly and control in Uruguay !!! 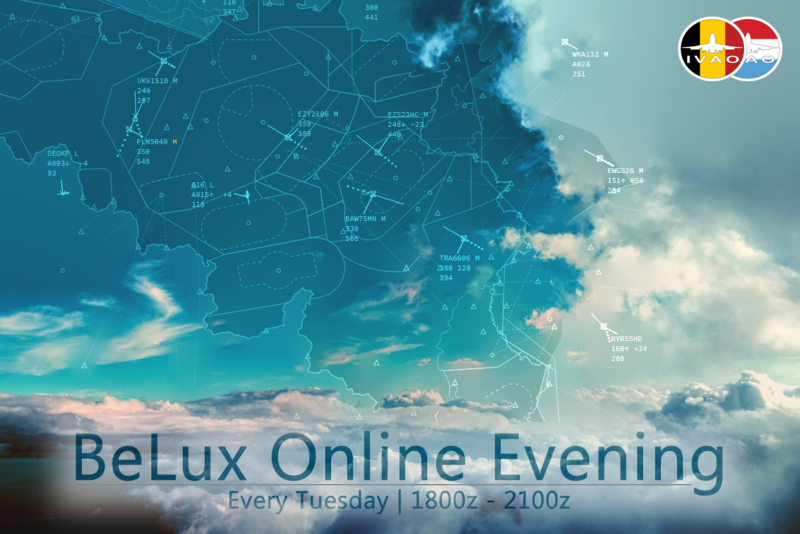 The online day consists of activating Uruguayan airspace by flying and controlling. We are going to wait for you every Tuesday from 19HLU (22Z) with a good ATC service to make your flight more enjoyable and entertaining!